Come to visit us at Eurosatory 2018! MARS Armor, manufacturer of personal ballistic and stab protection solutions, will participate as an exhibitor in the EUROSATORY 2018 at the Parc des expositions Paris-Nord Villepinte, from June 11 to 15. We are pleased to invite you to visit our stand H 229 in Hall 6. 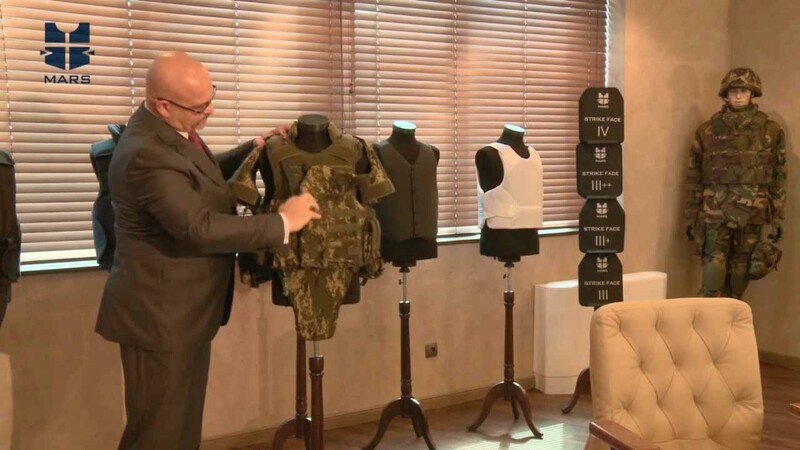 You are welcome to see our latest vest designs and updated models, to see in person our most popular helmets, armored plates and shields, as well as our developments in the field of personal stab and ballistic protection. Visit our stand during the exhibition open hours: Monday 11 to Thursday 14 June – 9 am to 6 pm, and Friday 15 – 9 am to 4 pm.